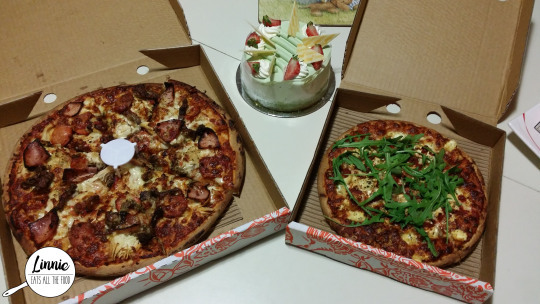 It was Daddy Bear’s birthday and we decided to have pizzas because it was a treat! 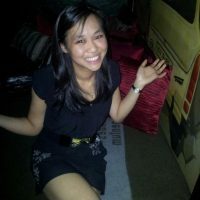 There’s a local pizza joint which I absolutely adored and it’s a 2 minute drive – Pierre’s Pizza! 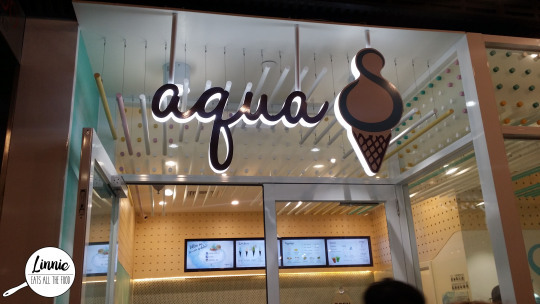 The signature blue sea salt flavoured soft serve, Aqua S has finally extended its wings and have landed in Melbourne. So I wanted (actually needed) to try it and convinced Mr Angry Asian to go after our work dinner. There was only 30 minutes before closing time so we ran as fast as our little legs could take us and BAM we were in front of Aqua S.
It was time to see Baby A so Daddy bear and I were at the airport waiting to board our flight. It was almost lunch time so we definitely had to get something to eat and Daddy bear suggested kebab. 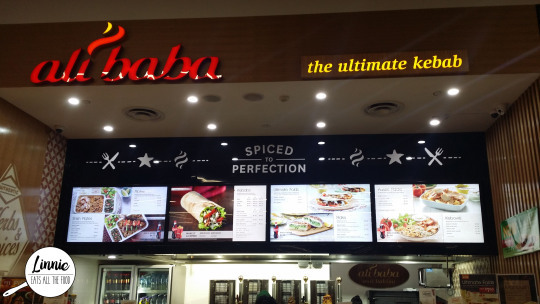 There was only the one place we saw and so we headed over to Ali Baba in the food court. 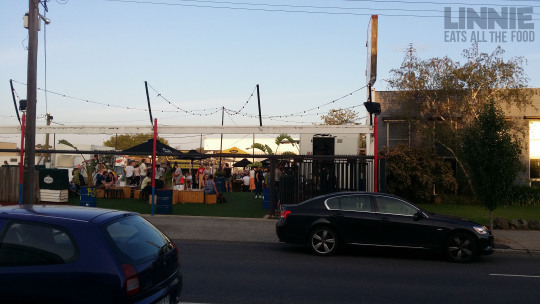 The Food Truck Park has landed permanently at Preston re-lauching on Friday 12th February from 5PM – 10PM and then opening weekly from 12PM-10PM Friday, Saturday and Sundays. 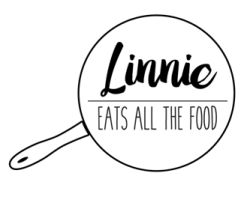 Basically, it’s a permanent spot where various food trucks from burgers to desserts are there to serve for your eating pleasure. I was invited by AMFVG to attend the opening and all opinions expressed are my own. 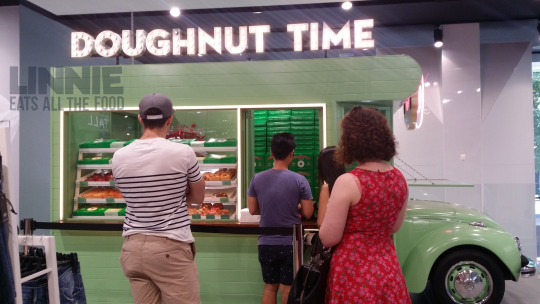 Shopping date with the babies and J-baby wanted to try doughnut time due to all them instagram photos so what do we do? 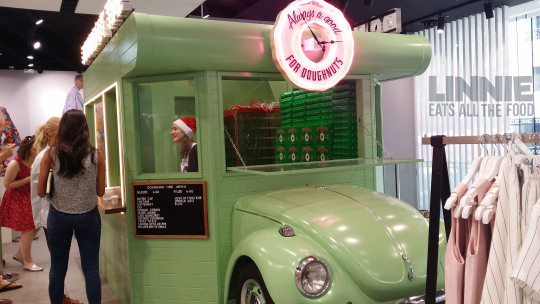 Head into Topshop in Emporium and get to DOUGHNUT TIME! 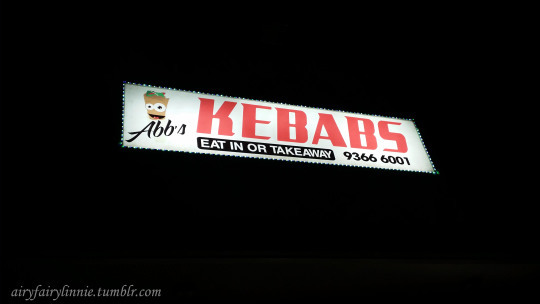 It was a late Saturday night (well for me anyway) and I was craving kebabs. Luckily for me, the babies just came home (party animals WOOOHOO!) and I convince them to drive us to get some KEBABS YO! 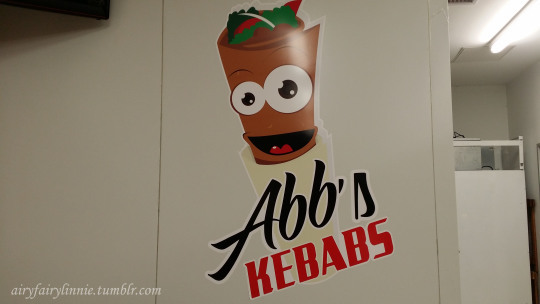 We went Abb’s kebabs because we heard it’s good and its quite newish. Mr D was a touch peckish and needed something to eat. 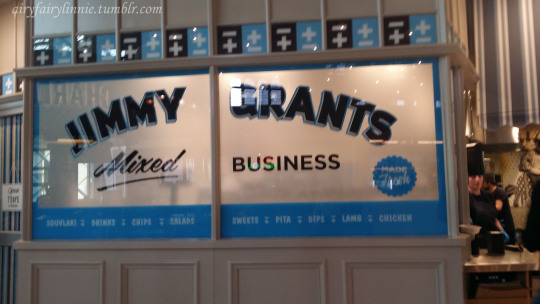 I suggested the souva at Jimmy Grants and he said it was GINORMOUS and decided to go for the kiddies one instead (KIDS??? WHAT??!!). Whilst shopping at Emporium, I got a bit peckish and walked around the food court and decided to try out Thr1ve. 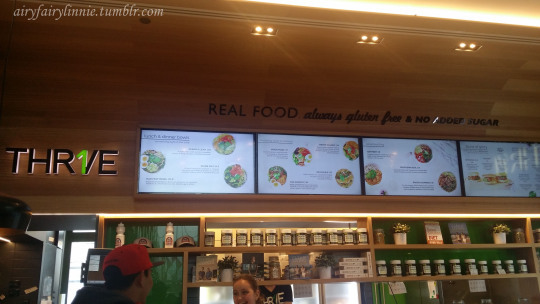 The menu caught my eye with all the healthy and tasty food so I lined up. 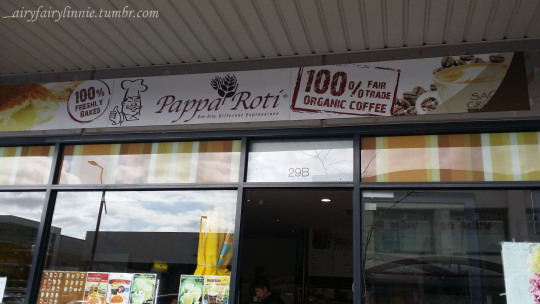 Mr D really wanted me to try the PappaRoti buns in Springvale since this was the first place they opened. Caught up with Mr Burberry for dinner at Dumplings Plus at Highpoint since we couldn’t figure out where to go. It was cheap, quick and the wait staff were friendly enough. We got a table for two and got ourselves so much food!! First up, steamed Shanghai Pork Dumplings (or as we all know…XIAO LONG BAOOOOO!!!). They were GINORMOUS!! It was juicy and quenched my xiao long bao thirst!